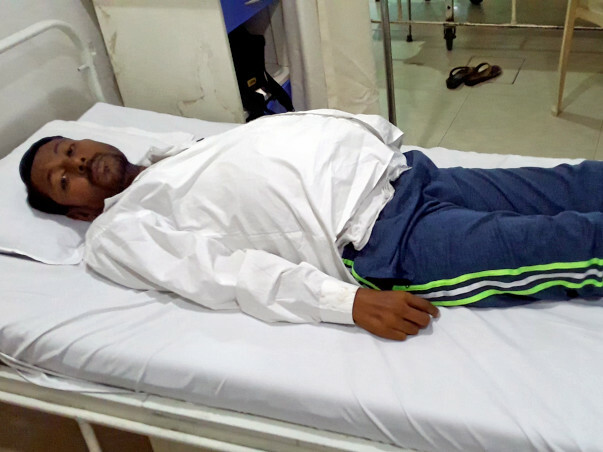 Ravindra Kumbhar needs a Liver transplant surgery in order to survive. 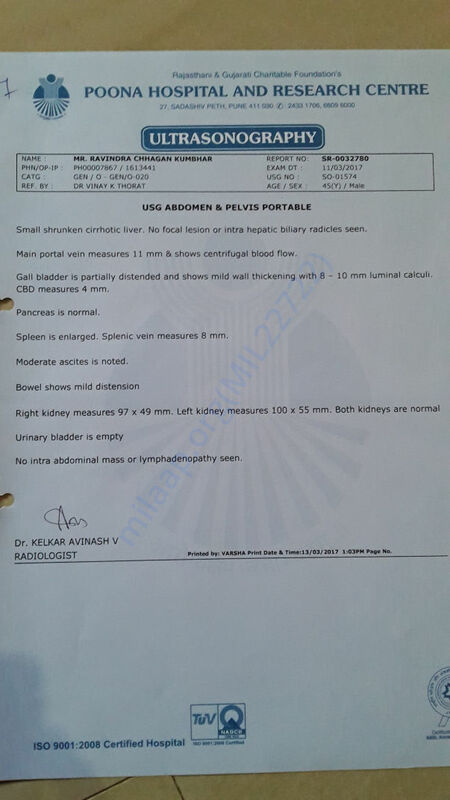 He needs to be hospitalised every week because of hepatic-renal syndrome. Which led his family in financial crisis. It is very difficult time to his family. They are doing their best to raise fund. Please donate so Ravindra can live his normal life.